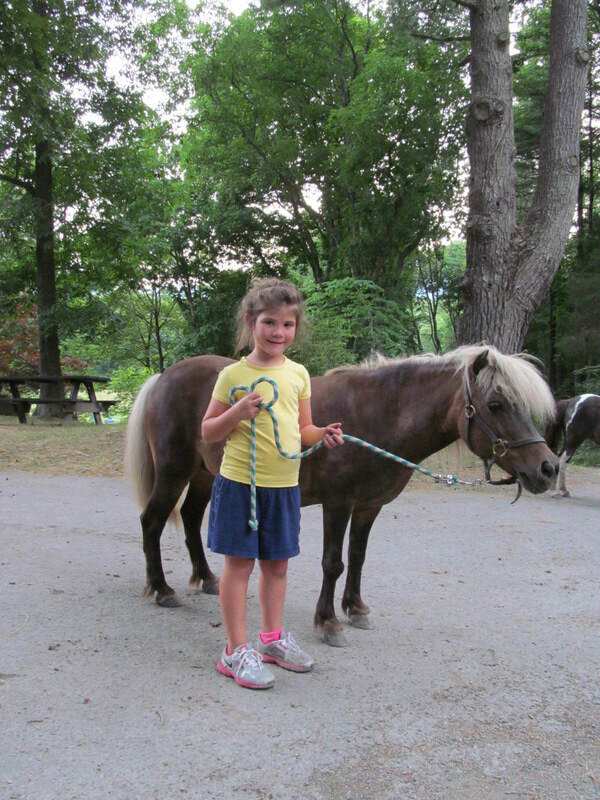 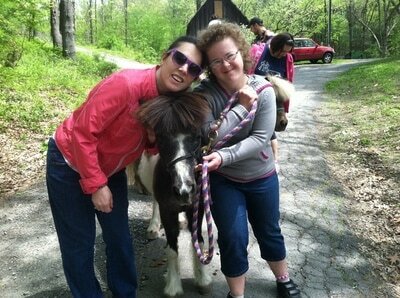 Minis on the Move: Our adorable, miniature horses will host your special event and occasions. 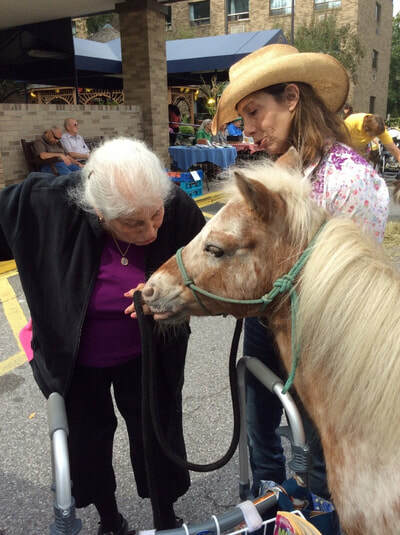 They spread joy to seniors at nursing facilities, have attended Walks for Autism, and provide horse-based activity groups with an emphasis on naturalistic, life-long learning. For families seeking alternatives to bounce houses and settings that may be sensory aversive, A Horse Connection offers fun, creative, safe options for birthday parties. A Horse Connection contracts with schools, day programs and residential group houses, providing activities which include games, grooming, fitness, and crafts activities, that are horse themed while building social-emotional, physical and cognitive skills.